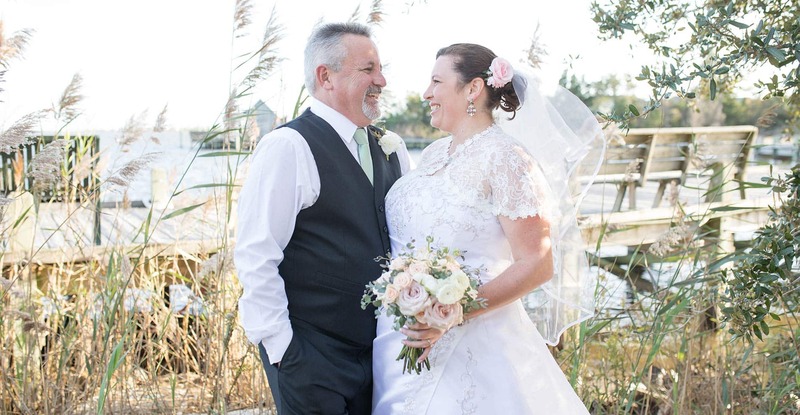 White Doe Inn specializes in small intimate North Carolina beach weddings. We can assist you with every detail of your perfect destination wedding while making it a warm, romantic, and memorable event. 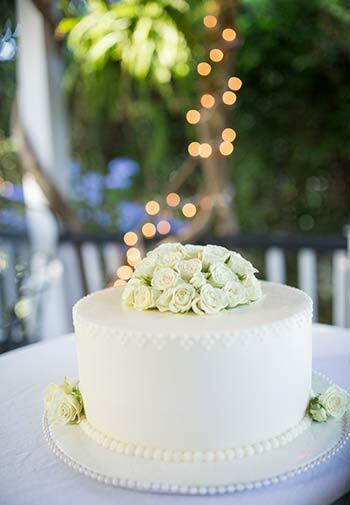 Our “For the Love of Two” package is designed especially for an elopement and for couples who wish to have a private celebration just for themselves. Ceremony may be held at your chosen location: White Doe Inn, Manteo Waterfront Gazebo overlooking Shallowbag Bay, or on the beach at Nags Head. 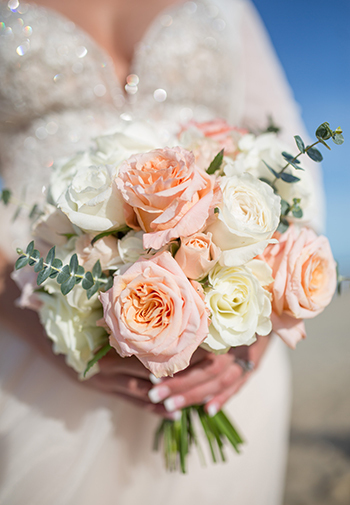 An elopement photo package by Kristi Midgette Photography to capture that once-in-a-lifetime moment. You will receive one hour of coverage, and your pictures will be posted online for viewing and ordering. Price based on two people; Additional services and guests will incur additional fees; Prices may vary depending on availability of vendors.